With Father's Day just around the corner, it's time to start thinking about how to thank that special man in your life! + Socks and jocks remained the most common, but least preferred gift given, received by 51% of dads. + To that point, 76% of dads named photo gifts as their top choice for Father’s day. + It’s particularly hard to choose gifts for the dad who has everything – but the research shows that regardless of income, Dad’s still prefer a personalised gift. 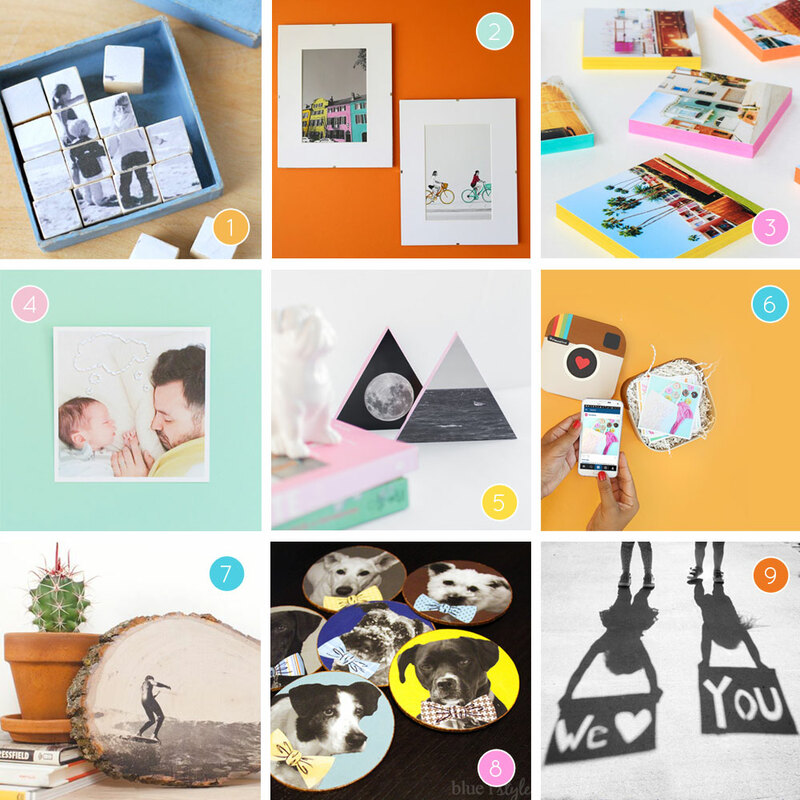 So, with that in mind, here's nine of our favourite photo gift projects from the blogosphere that we think would make perfect gifts for Father's Day! 5. triangle blocks by historia de casa - this tutorial is in Portugese but too lovely not to include! Just click the google translate button! 9. shadow photo tutorial by discount queens - adorable! 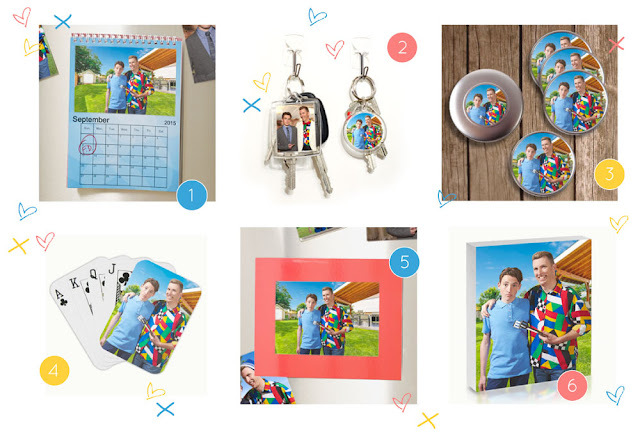 There are lots of personalised gifts to choose from, including calendars(1), keyrings(2), coasters(3), playing cards(4), fridge photos(5) and hardwood photoblocks(6) to help capture special moments with dad. Orders take ten days from start to finish, so pop to your local Officeworks today to get your gift in time for Father’s Day! What are you doing for your dad this Father's Day?